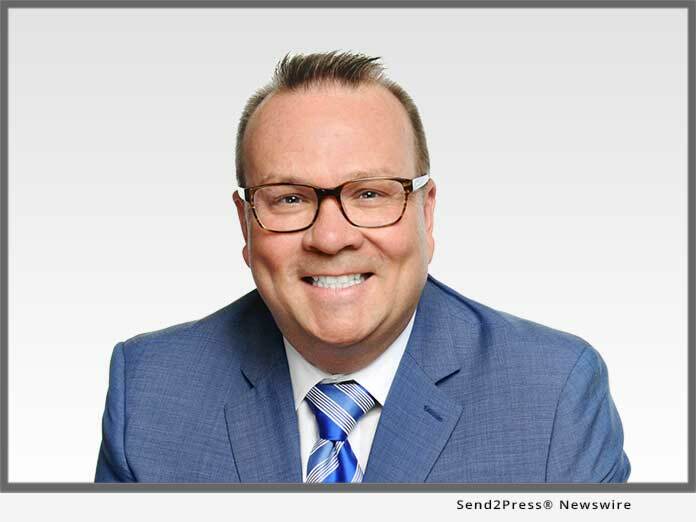 ADDISON, Texas, Apr 11, 2019 (SEND2PRESS NEWSWIRE) -- Mid America Mortgage, Inc. (Mid America) announced today that it has hired Kerry Webb as Executive Managing Director of Business Development. In this role, Webb will be responsible for recruiting, managing and motivating teams of mortgage professionals to meet and exceed productions goals that align with the overall company's strategic volume growth and profitability goals. He will also be executing and delivering the company's digital online mortgage experience via its proprietary platform Click n' Close. "From our perspective, we see tremendous growth opportunity for Mid America in 2019 and are actively seeking tech-savvy, service-minded loan originators to help us capitalize on that growth potential," said Mid America Owner and Chief Executive Officer Jeff Bode. "With a seasoned industry veteran like Kerry Webb overseeing the recruitment and management of our burgeoning sales teams, in addition to leading our on-going digital mortgage efforts, we feel extremely confident that Mid America will capitalize on the opportunities that lie ahead." Prior to joining Mid America, Webb co-founded and served as Executive Vice President of Acopia Capital Group. At Acopia, Webb oversaw the day-to-day operations of nearly every aspect of the business, including secondary marketing, wholesale, non-delegated correspondent, closing & post-closing, quality control & compliance departments. Webb has been in the mortgage industry for more than 20 years, also having founded Coastal City Mortgage and worked at Bear Stearns, both located in Charleston, S.C.
"Mid America is among the most innovative independent mortgage companies in the market today. The company has built a technological infrastructure that is second to none, while still recognizing the tremendous value its mortgage teams provide in delivering an exceptional customer experience," said Webb. "I welcome the opportunity to fuel Mid America's success in the digital mortgage space and to help the industry's best and brightest LOs realize their full potential under the Mid America umbrella." Mid America is looking for tech-savvy, service-oriented mortgage professionals to join its growing team. We are dedicated to providing our employees with industry-leading tools and technology to deliver a great package of competitive pricing, programs and knowledgeable service. Want to join our team? Visit https://www.midamericamortgage.com/careers/.